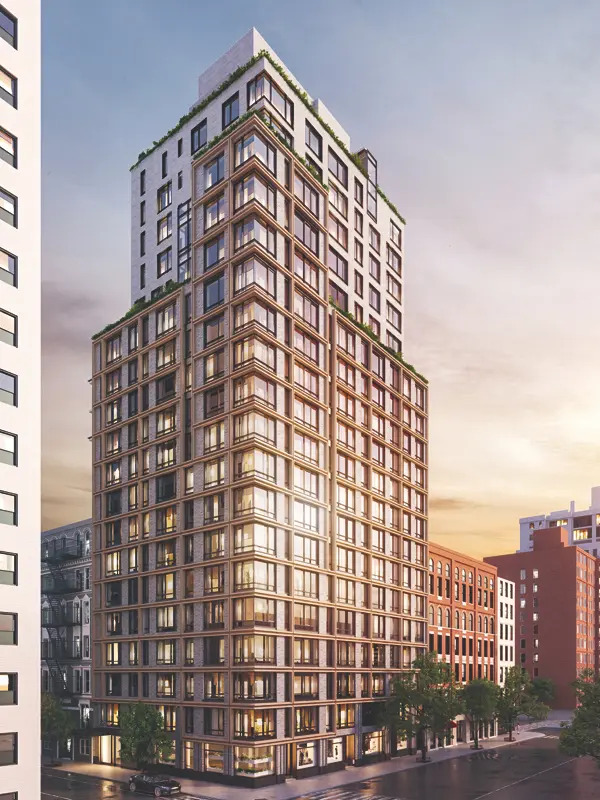 This handsome, 21-story building at 200 East 21st Street on the southeast corner at Third Avenue near Gramercy Park was scheduled to open in 2018. 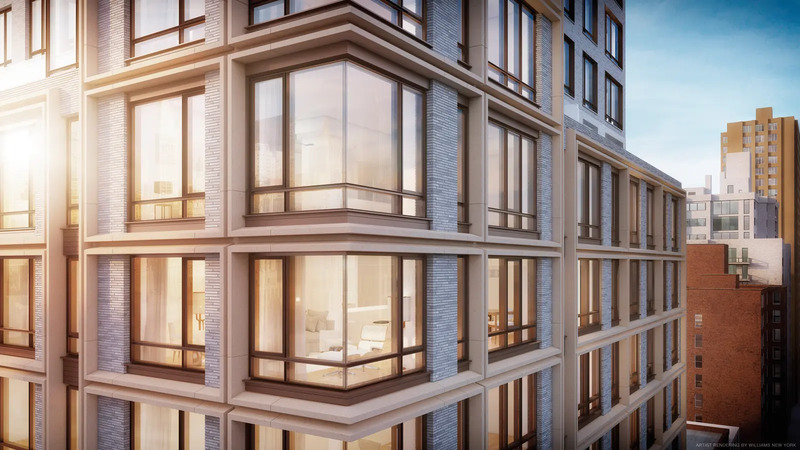 It has 67 condominium apartments and was built by Alfa Development. 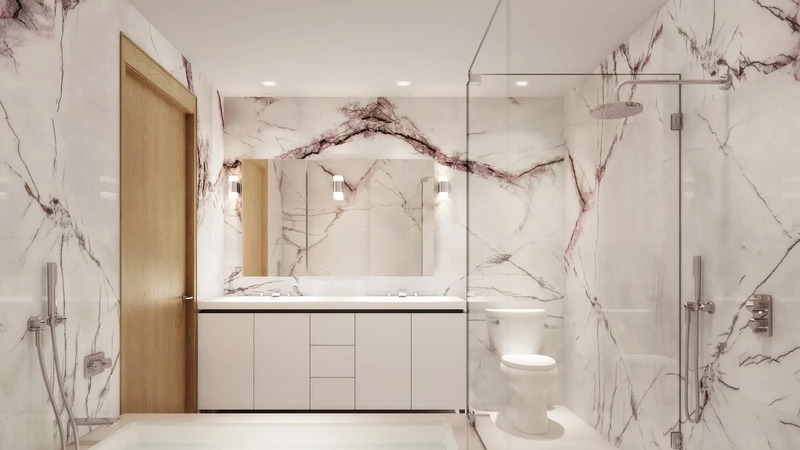 BKSK was the architect. 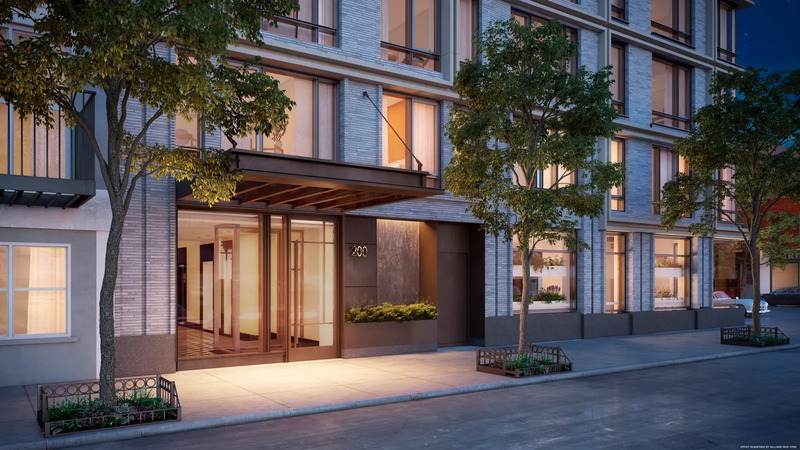 Its other projects include 25 Bond Street, 1 Great Jones Alley, and One Vandam Street. 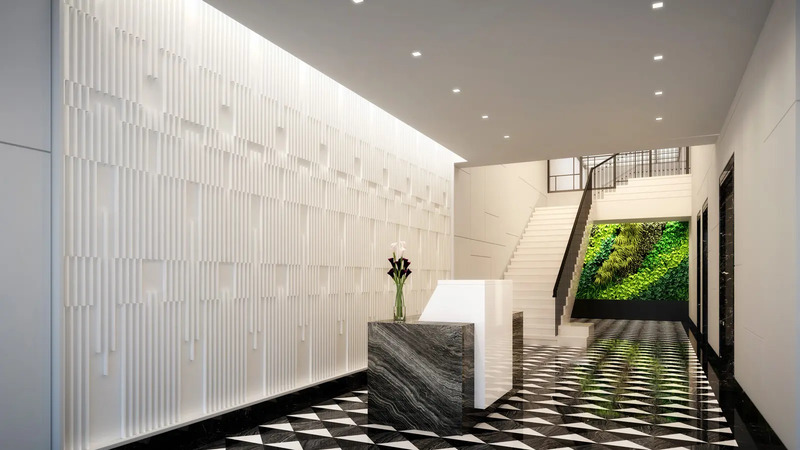 Champalimaud did the interior design Halsted Welles Associates did the landscaping. 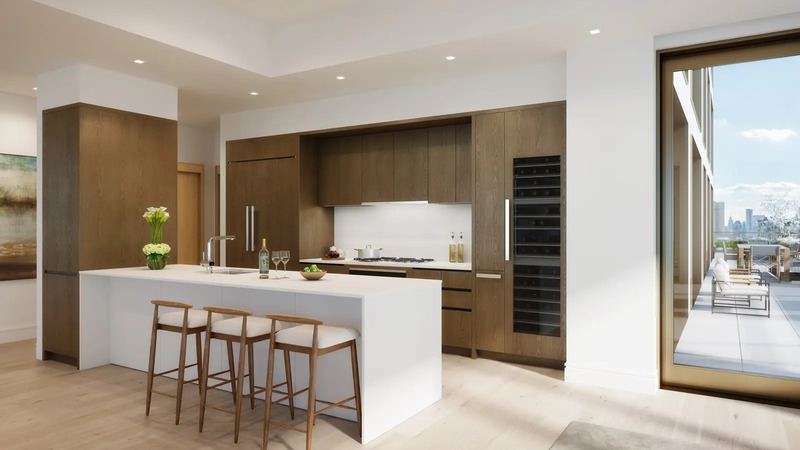 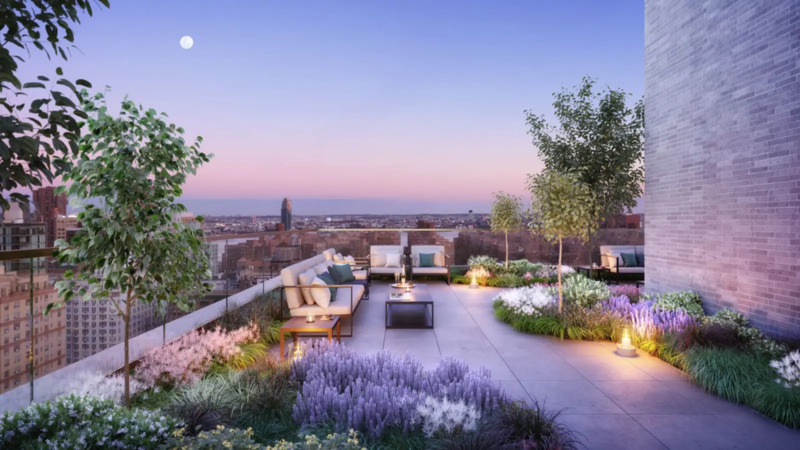 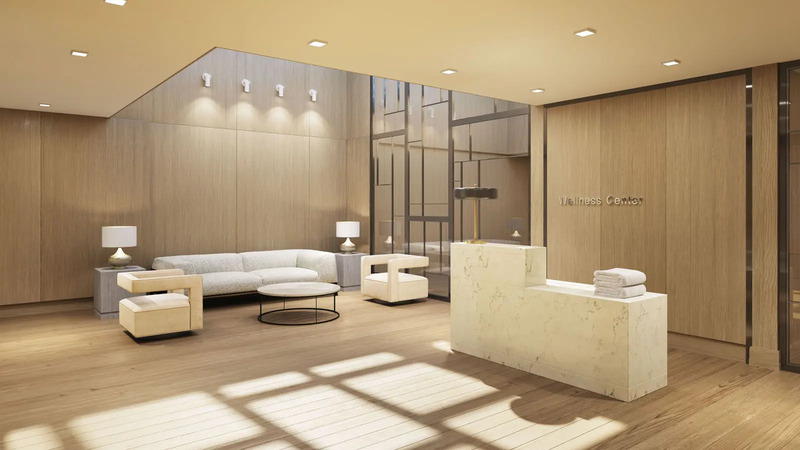 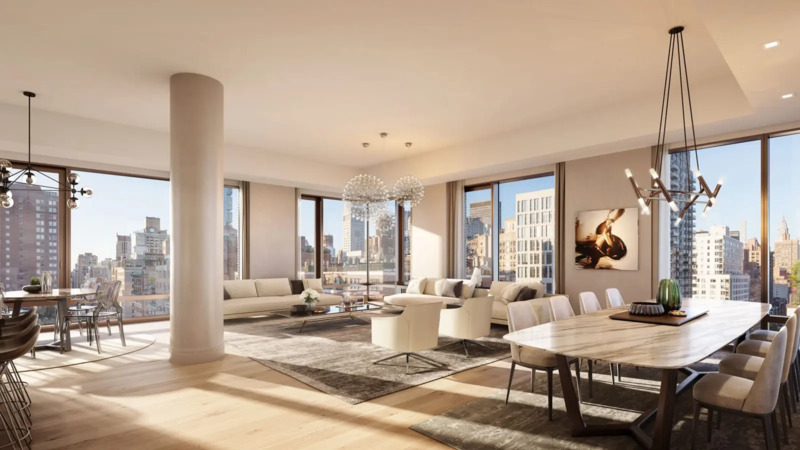 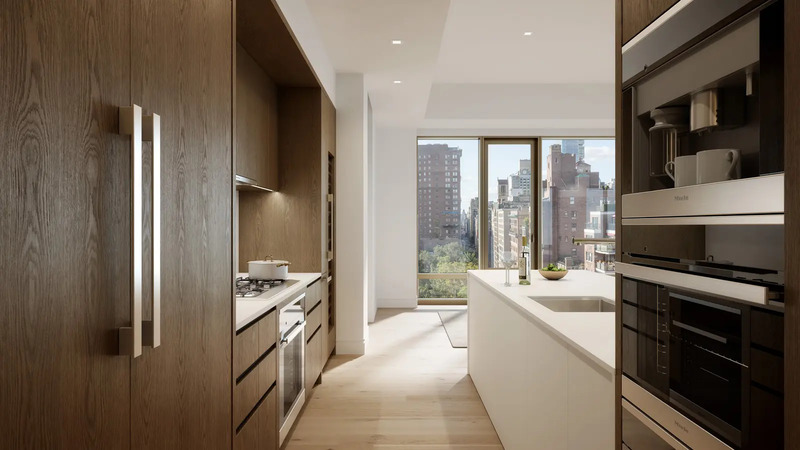 "This handsome, 21-story building at 200 East 21st Street on the southeast corner at Third Avenue near Gramercy Park was scheduled to open in 2018.